The profession of Pharmacy is as remote and as simple as the caveman himself. It runs parallel to human history. The ancient man learned from instinct and by observing the birds and beasts. The human race learnt the ways of the world as well as how to keep their health intact by the only approach they knew – trial and error. Mud cool water or a leaf, were some of the methods they applied while taking care of themselves. Soon these initial pieces of information were being disseminated for the benefit of the tribe. And so it began the wisest person of the tribe, whose knowledge of the plants and herbs had been gathered either from experience or by the word of mouth from their ancestors, was called upon to attend the sick and wounded. Thus from here the art of apothecary took its roots. Even though the ancient man’s methods were crude and rudimentary, they form the basis of present day medicines that are as simple and elementary as those used in prehistoric times. The cradle of civilization and jewel of ancient Mesopotamia (Babylon) is the earliest city known for its practice of apothecary. Although medical treatment was similar to that found in Egyptian Papyrus Ebers (pharmaceutical documents), Babylonian documents written in cuneiform date back to earlier time than that of Egypt. Practitioners of healing of this era (2600 B.C.) consisted of individuals performing the duties of a priest, pharmacist, and physician. Moreover, there were separate priest-physicians whose treatment involved religious incantations as well as psychosomatic remedies; some secular physicians also employed drugs and what modern people call rational therapies. Clay tablets inscribed with medical texts trace the first symptoms of illness, the prescription and directions for compounding them and finally the invocation to gods. Most of the drug substances they used were oils of cedar, cypress, licorice, myrrh, poppy juice, honey, nutgalls – all of which are still being used. The ancient Babylonian science of drugs, their combination as well as preparation spread from the basins of Euphrates and Tigris to the rest of the world, and has in fact influenced the evolution of pharmacy for many centuries. Perhaps the best and most important pharmaceutical document recorded is the Egyptian “Papyrus Ebers” (1500 B.C.) a collection of 800 prescriptions that mention 700 (mostly plants) drugs. Formulas for gargles, snuffs, inhalations, suppositories, fumigations, enemas, etc. are included with beer, milk, wine, and honey as common vehicles for most of the compounded drugs. In ancient Egypt pharmacy was conducted by two or more echelons, the gatherers and preparers of drugs, and of course the head pharmacist. The head pharmacist, who was thought of having worked in the “House of Life” (a medical training center), was given a special room in the temple for his scientific work. Furthermore, it appears that there were other people involved such as the “conservator of drugs”, responsible for proper storage of medicinal substances. In such a set-up, it is quite possible that the Papyrus Ebers was dictated to a scribe by the head pharmacist. Legend has it that Chinese pharmacy stems from Emperor Shen Nong (2000 B.C.) also known as the Blazing Emperor, who studied and investigated the medicinal worth of several hundred herbs. Interestingly, the Emperor is said to have tested many of the herbs on himself and also authored the first native herbal document or Ben Cao, recording 365 drugs. Shen Nong – still worshipped by various Chinese herb societies as their patron god – examined many herbs, shoots and barks brought in from the swamps, fields and woods. 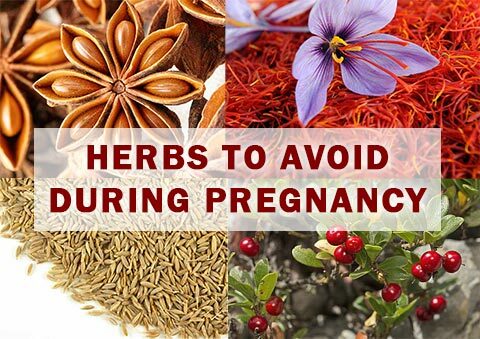 Chinese pharmacy recognizes these herbs even today. In addition to this, Shen Nong is reputed to discover the herbal drug Ma Huang or Ephedra (Ephedra sinica). Among the greatest early Greek philosophers and natural scientists was Theophrastus (300 B.C. ), “the father of botany”. He fought dogmatic and superstitious ideas of his time, countering them through his systematic writings on botanicals as well as other subjects with his own observations and logical inferences. This was the beginning of a new era where scientific observers started questioning the infallibility of philosophers, whose utterances were based upon mere speculation and theoretical musings. In his book History of Herbs, Theophrastus’ observations and writings – regarding the medical qualities and peculiarities of herbs – are unusually accurate. He had a talent of changing the character of plants by cultivation and transformation; for instance, from mild mint (menthrastrum) to tame mint (mentha). Not only did he lecture informal groups of students, but also immortalized himself in the field of pharmacy by putting the sciences of pharmacology and pharmacognosy on a rational basis. People learnt the importance of trademarks as a means of identification of source and acquiring customer’s confidence at a very early stage. Amongst the first therapeutic agents to bear such a mark was Terra Sigillata (Sealed Earth), a clay tablet originating on the Mediterranean island of Lemnos before 500 B.C. Clay was dug from a pit on a Lemnian hillside in the presence of governmental and religious dignitaries on a one-day -each-year basis. The clay was then washed, refined, and rolled to a mass of proper thickness. Then it was formed into pastilles and impressed with an official seal by priestesses and was then sun-dried. The tablets were later widely distributed commercially. The ingredients (silica, aluminum, chalk, magnesia, and traces of iron-oxide), if looked upon from a modern perspective indicate that this clay might be expected to act as an adsorbent. Terra Sigillata was used as an antidote for poisons as well as in the treatment of dysenteries, internal ulcers, hemorrhages, gonorrhea, pestilential fevers, complaints of the kidneys, and eye infections in the early days, and even up to the early nineteenth century. The most noticeable characteristic of this drug was the mode in which it was marketed, the method for its identification and its warranty of being originated from a definite source. The huge demand for Terra Sigillata and the good business that the sale brought tempted people in almost every country in Europe to look for almost identical earths. This idea of trade marking products to protect the rights of sellers and buyers today has the sanction and approval of some 2,500 years of man’s experience in world commerce. Pedanios Dioscorides (first century A.D.) a Greek physician contributed greatly to pharmacy. Dioscorides accompanied the Roman armies throughout the known world to study materia medica. He recorded what he observed and promulgated exceptionally good rules for the collection of herbs, their storage, and use. Till the sixteenth century, Dioscorides’ texts were considered basic science. As he possessed a keen mind, the physician recorded all that he observed as he observed it, without compromise or deference to the persistent myths and erroneous guesses of the day. The highly critical Galen (130-200 A.D.) had once remarked, “In my opinion, he is one among the various authors who has presented the most perfect discussion of drugs.” A lot of other authors considered him to be the most important representative of the science of herbal drugs. He was considered to be the greatest of all the men concerned and a genuine natural scientist who studied and examined the reports conveyed to him. He became an accepted teacher of pharmacognosy, as he was able to describe the herbs accurately and arrange his descriptions methodically. At around 100 B.C., Mithridates VI ruled Pontus. Alongside battling Rome for a lifetime, Mithridates found time to devise not only the art of poisoning, but also the art of preventing and counteracting poisoning. This made the ruler one of the initial promoters of the science of toxicology. 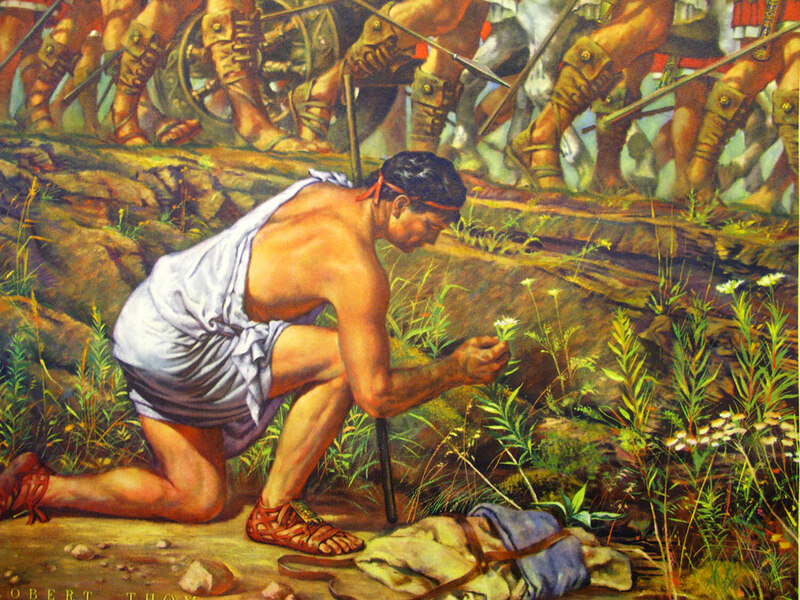 To further his research, Mithridates used himself as well as his prisoners as “guinea pigs” and tested poisons and antidotes without any hesitation. A formula for “Mithridatum,” his famed formula of alleged panantidotal powers, eventually gained a reputation against all kinds of poisons and later as a cure-all. The formula is said to have been found among Mithridates’ possessions by legendary Roman General Pompey. It is not known to what extent the formula’s reputation was true, but it was still a remarkable piece of work. The most important modification in the formula was made during the first century A.D by a “physician to the Roman emperor”, Nero Andromachus. Nero added vipers and increased the portion of opium (Papaver somniferum). This form, which remained popular for over 2000 years, was approved by Galen (130-200 A.D) and became the model of the class of compounds known as theriac in later pharmaceutical literature. The remains of Western knowledge of pharmacy and medicine were preserved in the monasteries (5th to 12th centuries). This knowledge of such sciences is known to have been imparted as early as in the seventh, eighth and ninth centuries in English, Irish, French, Swiss, and German monasteries. Marcus Aurelius Cassiodorus (490-585), Chancellor to the Ostrogothic King Theodoric and his successors at Ravenna, made the first attempt at systematizing this endeavor. The materia medica of the monastic apothecary was mostly drawn from the vegetable kingdom. In the beginning, the neighboring woods and fields furnished most of the herbs and simple remedies. Such herbs and simples were either gathered by monks or raised in their own herb gardens. To benefit the sick and injured, they prepared these according to the art of apothecary. Gardens of this sort may still be found in monasteries in many countries. Pharmacy, beyond any shadow of doubt, owes a lot to the monk-apothecaries who linked healing of the soul with healing of the body and who also preserved the records and carried forward the light of learning and investigation. The Arabs separated the arts of apothecary and physician by the establishment of the first privately owned drug stores in Baghdad in the late eighth century. Western knowledge of various sciences the remains of which had been preserved and kept alive in the seclusion of the monasteries, was on the decline. This deterioration mainly occurred due to the destruction of many libraries and schools during the conflicts between the Romans and Christians and, which were later carried on by the invading Vandals, Longobardi, Visigoths, and Ostrogoths. 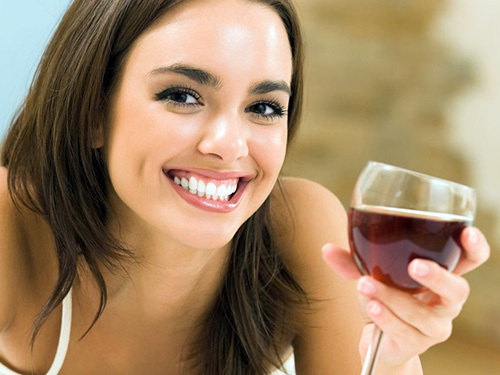 Most of the Greco-Roman wisdom was preserved by the Arabs who modified it and with the aid of their natural resources they developed syrups, confections, conserves, distilled waters, and alcoholic liquids. Persian, Indian, and Chinese herbs which were unknown to the Greco-Roman world such as camphor, cassia, cloves, cubeb, musk, nutmeg, rhubarb, sandalwood, senna, and tamarind were described in the treatises of authors, writing in Arabic – crude form or in preparations compounded. From there onwards, they filled the shelves and drawers of the newly established apothecary shops. The area where sugar cane grew was occupied by the Arabs and sugar was produced at a reasonable price. 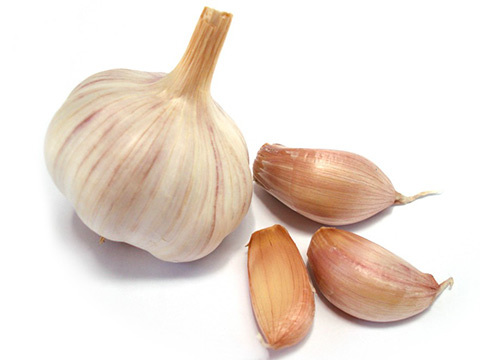 This gave rise to a number of new types of pharmaceutical preparations. Distillations of aromatic waters and alcoholic preparations were almost monopolized by the Arabian pharmacists. Ibn Sina (ca. 980-1037 A.D.), called Avicenna by the Western world was among the radiant contributors to the sciences of pharmacy and medicine during the Arabian era. He is still considered to be one genius who seems to stand for his time. Being a pharmacist, physician, poet philosopher, and diplomat, Avicenna was an intellectual giant along with being a companion of Persian princes and rulers. 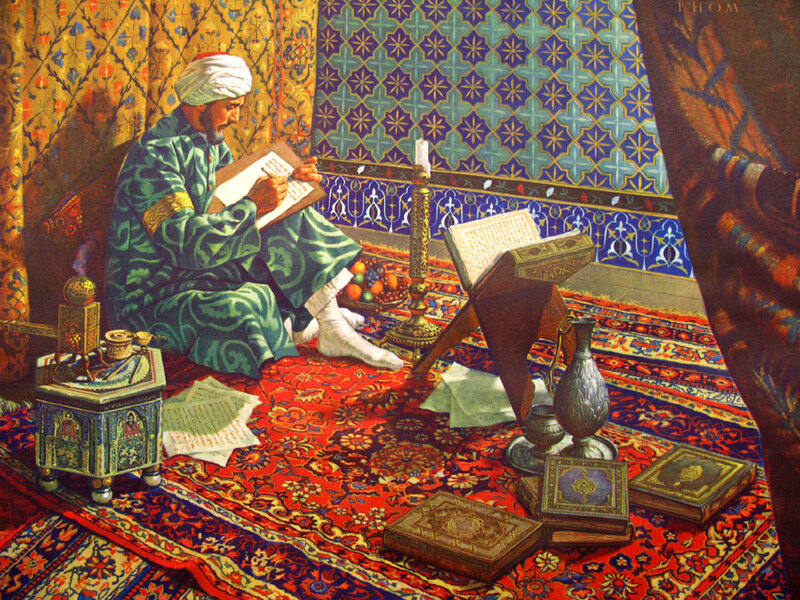 He often wrote in Arabic in solitude of the home of an apothecary friend. He traveled extensively, studying, teaching and writing about 200 books and treatises while administering for the state as a Vizier during his 58 years. His Canon Medicinae, which can be regarded as “the final codification of all Greco-Arabic medicine”, was his main medical work. A considerable part of this Canon, being of great importance to pharmacy, was written after his escape from political imprisonment. In this way, he paid a lot of attention to the correct methods of preparing drugs. By the 17th century, Avicenna’s pharmaceutical teachings were accepted as authoritative in the West. In Asia, his teachings are still dominant influences where dependence on traditional “energetics” concepts precede Galen. The products of the Orient had to pass through Indian hands before they reached other European countries. This immensely benefited Italy’s economy in the Middle Ages. Florence, Genoa, and Venice mainly dominated the European trade in oriental herbs and spices. With the presence of different views and interpretations on compounding drugs, a uniform standard was demanded in kind and strength of drugs prescribed by physicians and dispensed by pharmacists. 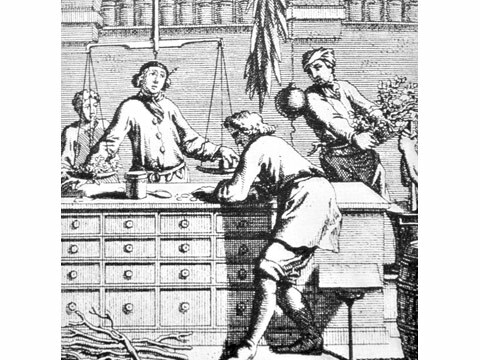 All apothecaries were to follow the idea of Pharmacopeia with official status, which originated in Florence. In 1498, the Nuovo Receptario, originally written in Italian, was published and became the legal standard for the city-state. This was made possible on the basis of collaboration of the Guild of Apothecaries and the Medical Society, being one of the earliest manifestations of constructive interprofessional relations. The professional groups received official assistance and advice from Savonarola, the powerful Dominican monk and political leader in Florence at that time. 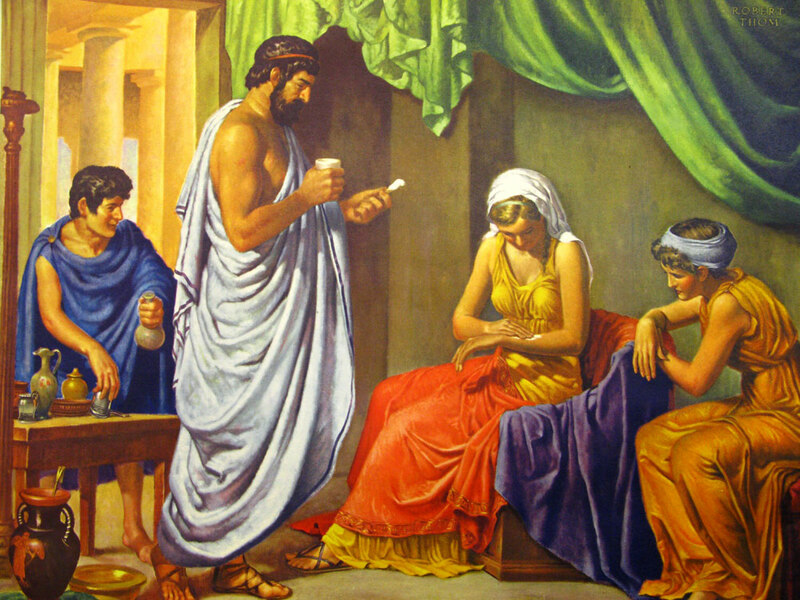 The content of the Nuovo Receptario was based entirely on the Greco-Arabic drug therapy of the time. The example of Florence was followed after approximately fifty years and official pharmacopeias began to appear in other political jurisdictions. Youthful German apothecary, Friedrich Wilhelm Adam Sertürner who had hardly finished his five years of apprenticeship, probed opium’s secrets to give the world opium’s chief narcotic principle, morphine. Even though Swedish pharmacist Carl W. Scheele initiated the method for isolating organic plant acids, it was Sertürner who recognized and proved the importance of a new class of organic substances: alkaloids. His initial announcements were challenged, but even then he conducted a new series of bold, startling experiments in his apothecary shop in Einbeck, which included a series of physiological tests on himself and three young friends in 1917. Recognition and fame followed after such experiments. Sertürner continued his organic chemical experimentation and discovery throughout his life in an apothecary shop in Hamein. He laid the foundation of today’s highly developed field of alkaloidal chemistry, which is his greatest tribute. 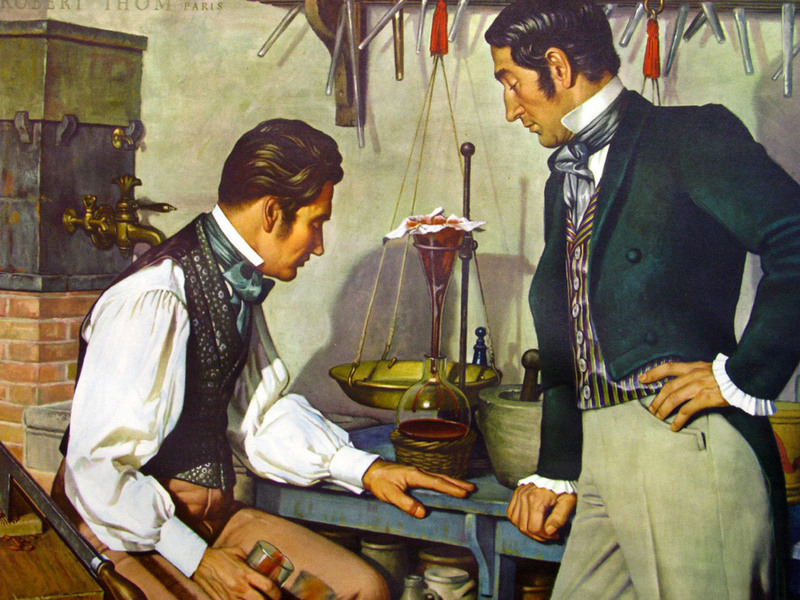 Following in the footsteps of Sertürner’s alkaloidal experiments, two young French pharmacists, Pierre-Joseph Pelletier (1788 – 1842) and Joseph Bienaimé Caventou (1795 – 1877), isolated emetine from ipecac root (Cephaelisip ecacuanha ) in 1817 while strychnine and brucine from nux vomica (Strychnos nux vomica, ignatia bean) in 1818. Wresting the secrets of the Peruvian barks that were so useful against malaria had always bemused scientists for decades. In their laboratory in the back of a Parisian apothecary shop, they tackled this problem successfully and devised the methods for separation of quinine and cinchonine from the cinchona barks (Cinchona spp.) by Caventou and Pelletier in 1820. They prepared pure salts, had them tested clinically and set up manufacturing facilities. Many separate discoveries were made in their pharmacy-laboratory associated with high honors. Keeping human kind in mind, Pelletier refused to exploit this discovery of methods of preparation of quinine especially of its sulfate, as a monopoly. The United Society of Believers in Christ’s Second Appearing, commonly known as the Shakers, pioneered the industry of medicinal herbs. Shakers undertook the most unique and perhaps the most important American sectarian ventures into drug plant cultivation. It was in its introductory stage in 1799 and then by 1830 it was commercially recognized as being important. The medicinal industry flourished in the 1860s. It gradually approached its decline by the end of the century. This industry had grown out of Shakers’ keen interest in gardening and agriculture, which was needed for the self-sufficiency of their communities. By 1850, the “Physics Garden” at New Lebanon, New York occupied approximately 50 acres. This was specifically allocated for the cultivation of henbane (Hyoscyamus niger), belladonna (Atropa belladona L.), dandelion (Taraxacum officinale G. H. Weber ex Wigg. ), aconite (Aconitum carmichaeUi Debx. ), poppy (Papaver sommiferum L.), lettuce (Lactaca sativa), sage (Salvia officinalis L.), summer savory (Satureja hortensis L.), marjoram (Origanum majorum L.), dock (Rumex crispus L.), burdock (Arctium lappa L.), valerian (Valeriana officinalis L.), and horehound (Marrubium vulgare). Extract of taraxacum was an essential product. Nearly 200 varieties of indigenous plants were collected, while 30 to 40 varieties were brought from the South, West, as well as Europe. 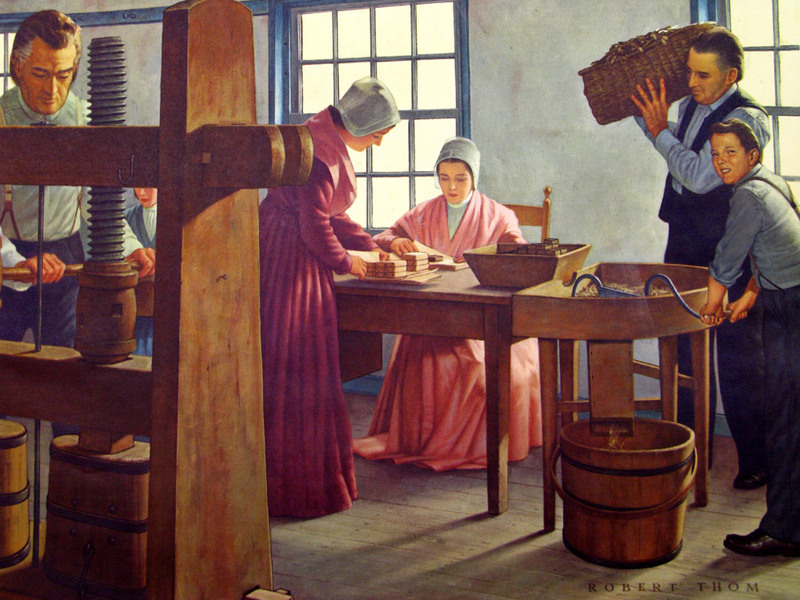 Around 248 varieties were dried, chopped, and pressed into bricks by the Shakers. They were then wrapped, labeled, and sold to pharmacists and physicians the world over. Solid and fluid extracts were produced in large quantities. For more than a century, the Shaker label was recognized for reliability and quality. 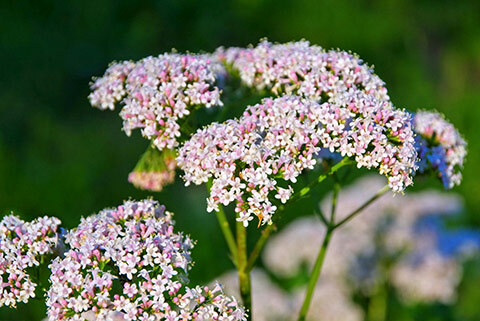 Journeys in search of new medicinal plants are probably as old as pharmacy itself. Scientific adventurers like Henry Hurd Rusby (1855-1940) opened up an entire world of new horizons for the advancement of medicine and pharmacy. In 1884, Dr. Rusby was sent to Peru by Parke, Davis & Company for supplies of cocoa leaves. Henry Rusby crossed the Andes and journeyed down the Amazon to the Atlantic surrounded by incredible hardships. He came back with 45,000 botanical specimens. These botanical specimens comprised numerous new drug plants, some of which are still important to medicine. Later Dr. Rusby became the Dean of the College of Pharmacy of Columbia University.